David began his electrical construction career as an apprentice in 2006 for Alterman in San Antonio. He spent the next five years working full time in the field and attending the IBEW/NECA electrical JATC to acquire his Journeyman Electrician license. He has been given the opportunity to work on a wide array of jobs spanning from data centers, corporate headquarters, university infrastructures, and mission critical facilities. 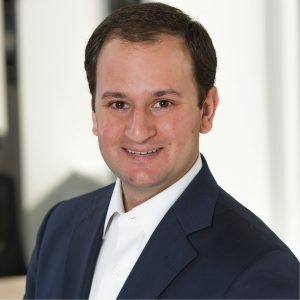 While performing lead roles at Alterman he also achieved becoming a Master Electrician and pursued a degree in Construction Science and Management at UTSA. Presented with an opportunity to advance his career even further with Alterman, David packed his bags to head to Austin in 2015 where he currently works as a Project Manager. When he gets a chance to break away from the office, David enjoys being outdoors either on the lake or at the ranch. Blake, originally from El Campo, TX, graduated from Texas A&M University – Kingsville in 2010 with a B.S. in Civil Engineering. 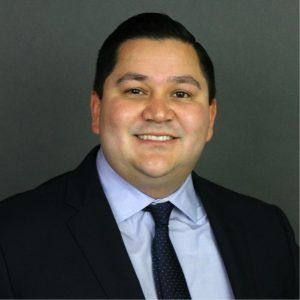 After his internship, he was hired by SpawGlass Contractors, and worked 3 years in the Rio Grande Valley before transferring to the Austin office in 2013. As Project Manager, Blake manages a variety of different projects, but mainly specializes in healthcare and retail construction. In his free time, he enjoys hunting, fishing, and floating the great rivers around Austin. 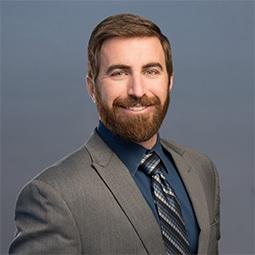 Robert joined the preconstruction team at Hensel Phelps in 2013 as a Lead Estimator where he has worked on multiple projects throughout the state including the UT Dell Medical School, the Rosewood Mansion Parking Garage and Amenity Deck, and the UTMB League City Parking Initiatives projects. Prior to estimating, Robert worked in operations in various market sectors including the Combat Aviation Brigade Hangars, the UT Arlington Engineering Research Building, and the Dallas Love Field Modernization Program. Moreover, Robert received a B.S. in Civil Engineering from The University of Texas at Austin. 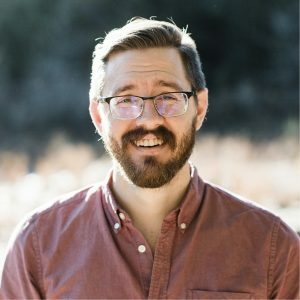 In his spare time, Robert enjoys exploring the many parks and patios Austin has to offer with his sidekick, Zoey the puppy dog, as well as travelling. Vanessa is an Account Manager for Centex Personnel Services specializing in providing staffing for commercial construction projects. 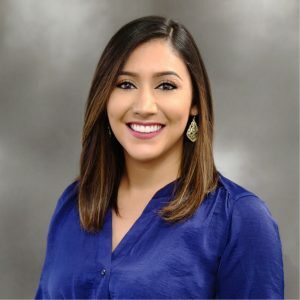 Since 2013 Vanessa has helped grow Centex Personnel into one of the leading construction staffing companies in Austin by working on high profile jobs such as Seaholm Power Plant, Samsung, and Seton Dell Medical Center. She has been involved with the AGC activities committee since 2015. Vanessa hold a Bachelors degree in Public Health with a minor in Education from Central Washington University. In her spare time she enjoys hunting, fishing, golfing and traveling the world. Roberto is a Consultant for Spire Consulting Group, a multi-disciplined construction engineering consulting firm. Roberto assists his clients with developing and updating construction schedules, while also providing post-construction forensic analyses of schedule delay, productivity impact, and quantification of damages. Roberto has over 10 years of international construction and project management experience, making him a well-rounded leader and A/E/C professional. He began his career as an intern at an earthwork contractor in Caracas, Venezuela, but worked his way up to a superintendent position, providing him with the experience to then start his own business in the same sector. While remaining an equity holder at the earthwork contractor business he founded, Roberto served as an Owner’s Representative overseeing high-end mid-rise condo construction projects. Roberto went on to pursue his M.S. degree in Construction Engineering and Project Management at The University of Texas at Austin, where he performed research regarding contract time determination procedures for highway construction projects on behalf of the University’s Center for Transportation Research. In his spare time, Roberto enjoys spending time with his family, traveling, and rooting for the Texas Longhorns. Laura is the Preconstruction Coordinator for Bartlett Cocke General Contractors’ Central Texas Region. For the past four years she has played a vital role in helping project teams focus on budget, schedule, and quality goals while bringing over $500 million in project value to market. 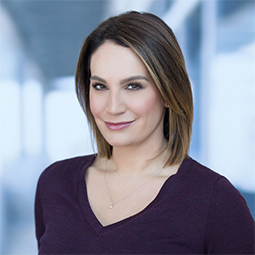 As a graduate of Texas A&M University with 10 years’ experience in both architecture and construction management, she combines organizational skills with her background in building technology to keep projects on track throughout Preconstruction. When not working she enjoys Pilates and swimming, local art studios, great books with giant cups of coffee, and scheming her next big travel destination. Rebecca Lynn graduated from The University of Texas at Austin in 2016 with a degree in Architectural Engineering. She went on to work for Turner Construction immediately upon graduation, after spending two summer internships with the company, has been with them since. 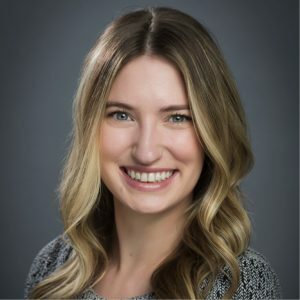 During her time with Turner, Rebecca Lynn has taken on various positions in multiple departments including estimating, procurement, and operations where she served as the Project Engineer on several interior fit-outs and renovations consisting of many private high profile clients throughout Austin. Rebecca Lynn is serving as the Financial Analyst for the Turner Austin team. In her free time, she enjoys fishing, golfing, running and volunteering. Justin graduated from Texas A&M University with a B.S. in Construction Science in 2014. He joined the industry with a focus on construction technologies at FL Crane & Sons as the founding member of their Virtual Design and Construction department. 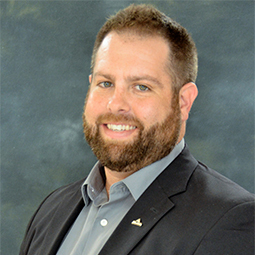 That department has grown into a team of five that Justin leads, offering technology solutions to all of FL Crane & Sons operations throughout the southeastern United States. He is a father of two wonderful little girls, and he loves to spend his time either outdoors with his family or working in his wood shop.